Are You Frustrated With WordPress? Stop worrying about the technical side of your business. We'll handle it for you! With over 13 years of experience in WordPress, we understand the platform and it's full potential. Just have a simple question about WordPress? Just ask us today! We don't just do technical work. 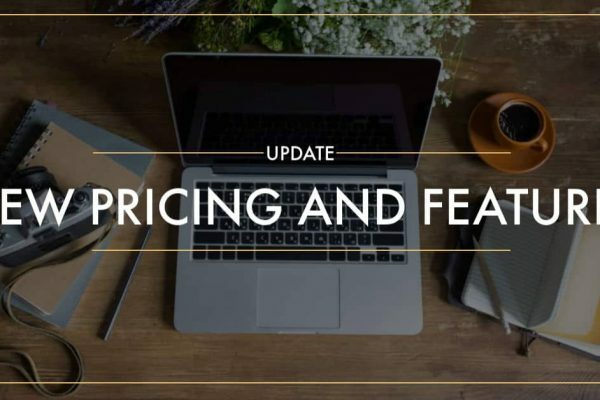 We understand the business side of blogging, along with email, social, and paid advertising. Need advice? Let us know! Our job doesn't end when we fix a problem or setup a WordPress blog. We're here to answer your questions, give you advice, and travel with you through your journey. We provide services for any size business/blogger. If you just need a simple fix, we do that. Need monthly support? We can do that too. Let us help you grow with WordPress. Just Need a Quick Fix? 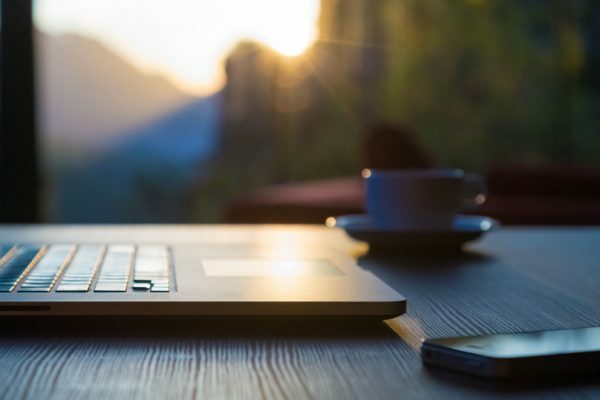 While our primary business is monthly maintenance and support, we're always happy to help you fix a problem or change something on your site for you. If you just need a simple job, you can order one right now. We will process your order and get started right away! Grayson has been an incredible help making my blog the best it could be! I was nervous about a domain migration but he made it happen quickly and efficiently. He also helped speed up my site tremendously, so nice to have it finally load quickly. I couldn't recommend their company anymore. Any future blog updates I will be returning to iMark...thanks again for great service! Great service, very prompt. Easy, enjoyable experience. Affordable, quick and reliable service by people who know their stuff! Grayson did an awesome job. He was super quick to respond, straightforward with what he needed from me, and he answered all my questions. I will definitely be recommending him to anyone! OMG I cannot thank you enough for your awesome service. I will be referring everyone I know that needs help. iMark Interactive has been amazing, easy to work with and extremely fast in getting things done. 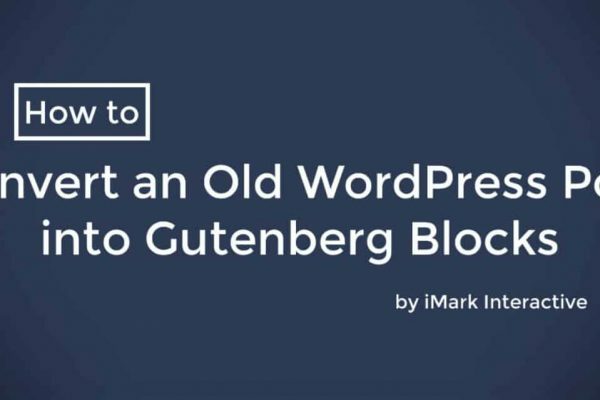 How to Easily Convert Old Posts into Gutenberg Blocks + Video! 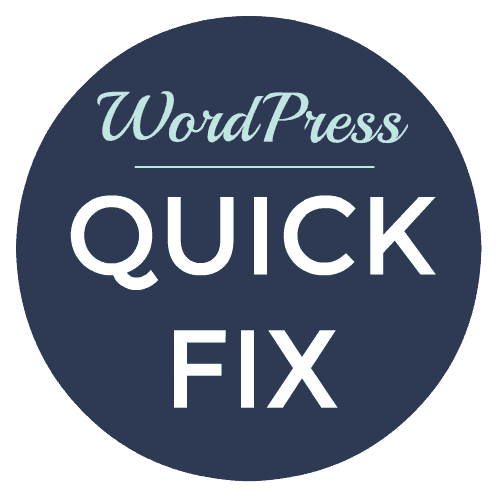 Have trouble with WordPress? Check out our courses!